deliciously organized: + GUESS WHAT? After years of city living, the Lombard Cottage and San Francisco are officially in the rear view mirror. 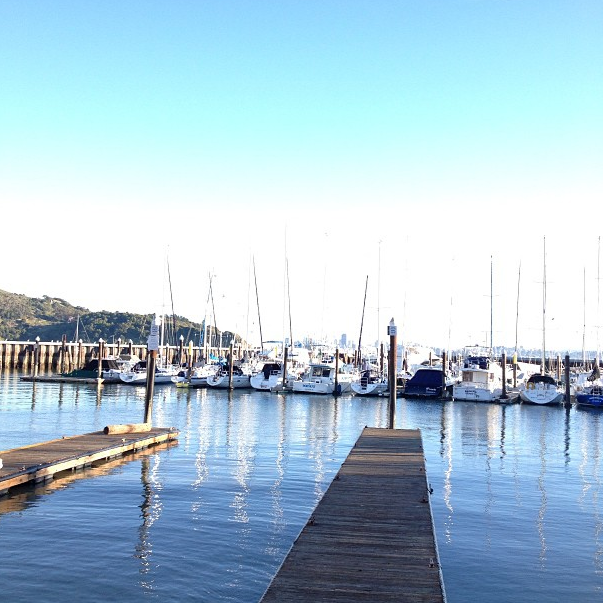 We're headed to Marin...well, Tiburon to be exact. Not an easy pill to swallow, but it'll probably never seem the perfect time and this opportunity doesn't come around twice! Onto the important stats! a tad smaller than our current bedroom, but it's o.k. when you have a second bedroom! Also...one of my favorite elements (besides having 3 closets!) ?! The fireplace! Sitting by a fire is one of my absolute favorite pastimes. 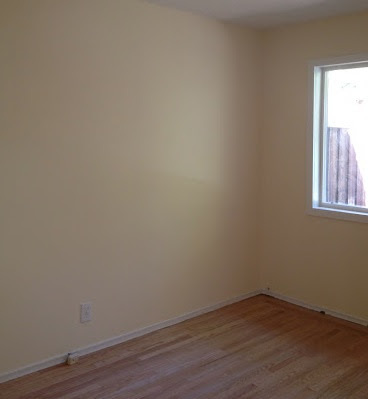 Can't wait to start sharing all the updates (the kind of updates you can do in a rental) next month when we move in! Wow Congrats, I love Tiburon. Sam's is a great place for food, drinks & view. Best wishes in your new zip code. Thank you, Dianne! Love Sam's. One of our favorite places on warm days! Congrats! Looks like a beautiful place. Looks adorable Carlee! Cannot wait to see what you do with the place. good luck with the move! Gorgeous! I'm sure you'll make it even lovelier. Can't wait to see decorated pics! It's so serene looking! I can't wait to see how you decorate it! Congratulations - it's beautiful! 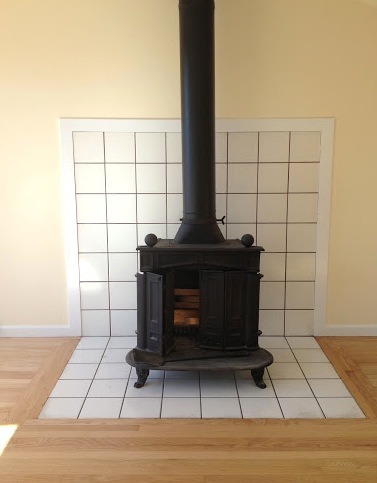 Love your cookstove, and that view! ahhh congrats! 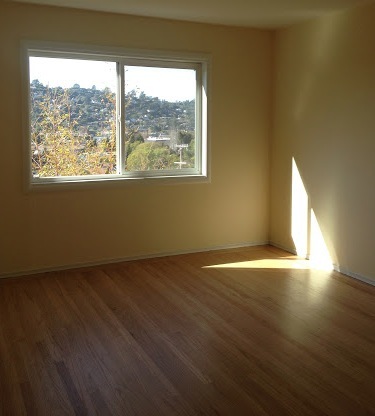 while i'm sad there will be no more fun sf recs, i'm excited to see you guys move into this beautiful home!! that view!! Congratulations! My husband and I looked at moving to that area when we lived in the East Bay. Then we moved to Indiana :-( ...I always love looking at your photos to re-live my California days! What a view! I biked from SF to Tiburon once. I was a hot sweaty sunburned mess, but the town was super cute and the scenery to die for :) Can't wait to see what you do with the place! Congrats! The view looks amazing and you will have so much fun decorating - cant wait to see more pictures once your settled. Good luck with the move!